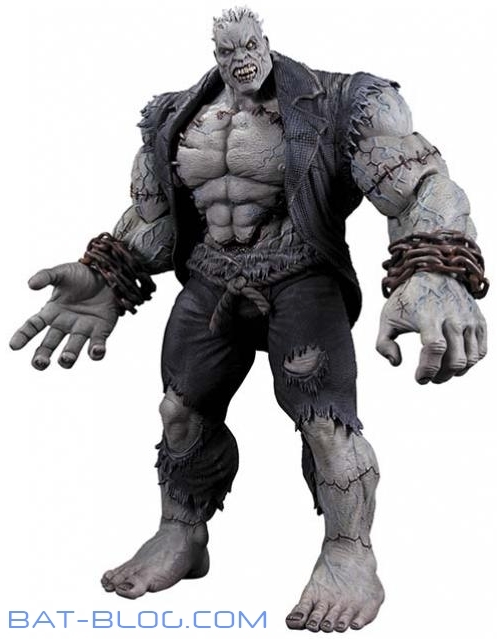 Solomon Grundy was born on a Monday, but this insanely detailed, over-sized action figure based on his appearance in the best-selling, critically acclaimed video game BATMAN: ARKHAM CITY is perfect for display any day of the week! Figure measures over 13" tall! Features removable heart and chest!